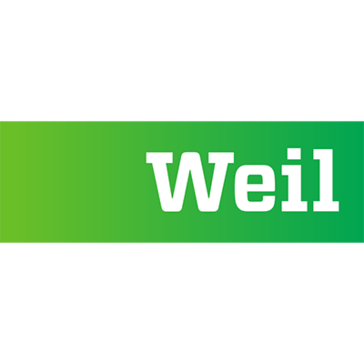 With approximately 1,100 lawyers in offices on three continents around the world, Weil operates according to the one firm principle, allowing us to bring the right mix of firm-wide skill and local-market presence to deliver the coordinated legal advice necessary to help our clients achieve their sophisticated goals and objectives. Work for Weil, Gotshal & Manges? Learning about Weil, Gotshal & Manges? * We monitor all Weil, Gotshal & Manges reviews to prevent fraudulent reviews and keep review quality high. We do not post reviews by company employees or direct competitors. Validated reviews require the user to submit a screenshot of the product containing their user ID, in order to verify a user is an actual user of the product. Hi there! Are you looking to implement a solution like Weil, Gotshal & Manges?